Thursday February 07, 2019 - 11:17:22 in Wararka by Abdi A.
Afghanistan-(Caalami-News)-A Taliban official said on Wednesday the United States had promised to withdraw half of its troops from Afghanistan by the end of April, but the US military said no timeframe had been set. 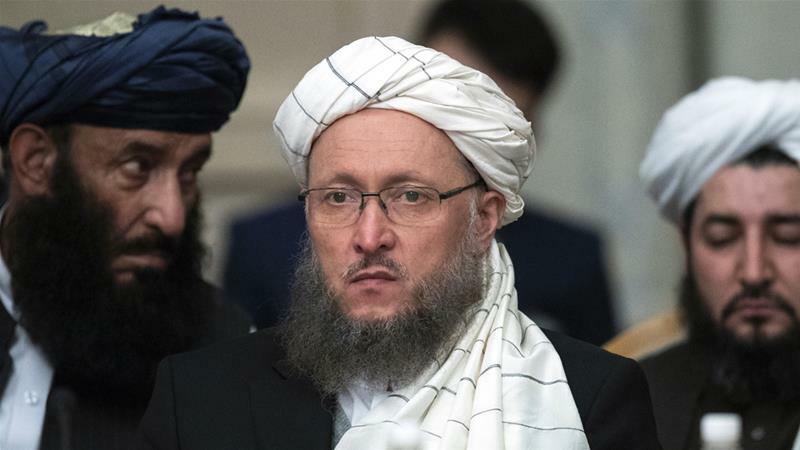 Abdul Salam Hanafi, speaking on the sidelines of a meeting in Moscow between the Taliban and other prominent Afghan figures, said American officials pledged the pullout will begin this month. "The Americans told us that from the beginning of February to the end of April half of the troops from Afghanistan will be withdrawn," Hanafi told reporters. But Pentagon spokesman Army Colonel Rob Manning said the US military had received no orders to begin withdrawing. "Peace talks with the Taliban continue, but [the Defense Department] has not received a directive to change the force structure in Afghanistan," said Manning.